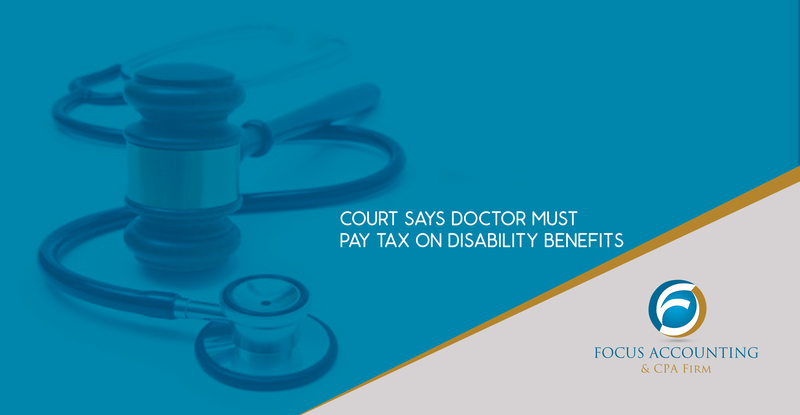 The US Tax Court ruled that an individual who practiced medicine, then became disabled and received Social Security Disability Insurance benefits, could not exclude her benefits from gross income. The doctor argued that the benefits should be excluded from income as workmen’s compensation for personal injuries or sickness. However, the court noted, “all forms of Social Security benefits are taxable.” Taxpayers may have to include 50%-85% in gross income depending on income and the amount of the benefits. (TC Memo 2018-82).